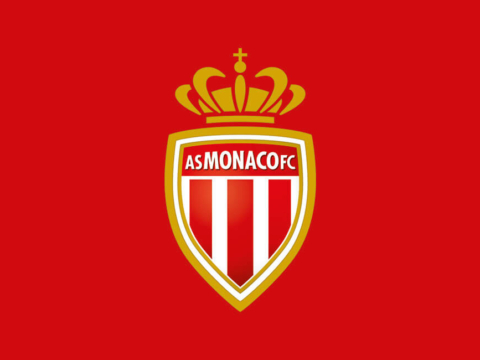 AS Monaco is pleased to announce the arrival of Benjamin Henrichs (21 years old) from Bayer Leverkusen. The defender signs for five seasons. 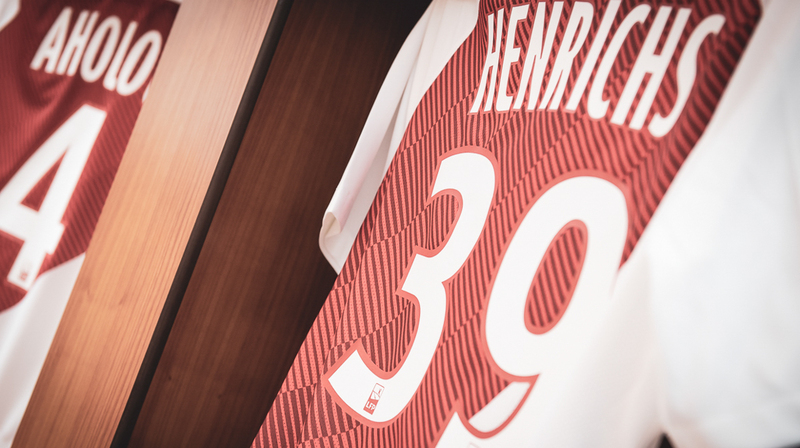 Capable of playing both right back and left back, Benjamin Henrichs has played more than 80 matches in four seasons with Bayer Leverkusen, including eight UEFA Champions League games, including two 2016/2017 group stage matches against his new club. Primarily a right back, he was a regular member of the youth teams of the German team. The athletic defender (1.83m) recorded 3 call-ups with Die Mannschaft with which he won the 2017 Confederations Cup.